Customer Loyalty is the measure of your present and future success. 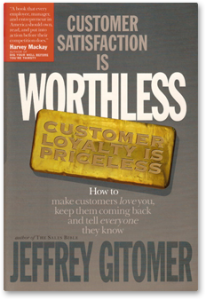 This interactive workshop, based on Jeffrey Gitomer’s real-world experience book, will give you the tools you need to build loyalty with your own customers. 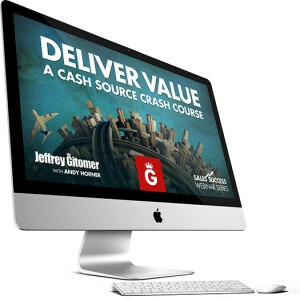 In this full-day workshop, you will study Jeffrey Gitomer’s philosophy that the customer’s loyalty is invaluable and learn how to implement ways to nurture that relationship.